First Fruits Nutrition - AIM BarleyLife restored my energy. Do you need a boost? Learn the benefits of this powerful green juice and what it can do for you. AIM Barleylife is rich in chlorophyll, minerals, vitamins, amino acids and enzymes that will feed your body at the cellular level. Restore Your energy! Do you need a boost? Click the picture to the left and watch a short video. 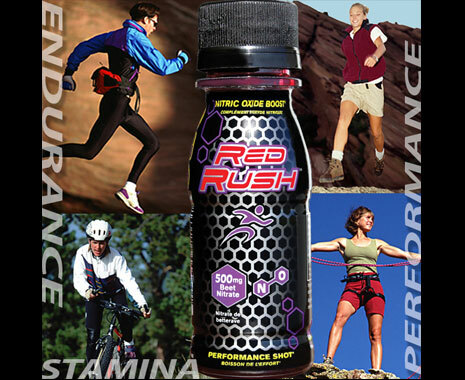 Learn the benefits of this powerful Red Rush and the Nitric oxide juice and what it can do for you. Before my husband Frank and I started taking AIM’s green barley juice he was suffering from leg pain. The pain was so bad that Frank had to lie down on the couch with his legs raised to relieve the pain…. Frank started taking the barley juice in January of 2000 …. No pain! No more lying down with the legs up! He felt great!